It’s that time of year again when I reflect on the recipes I posted in the previous year and share with you The Top 10 Recipes of 2017. It’s fun to look back and see which ones were your favorites. I’ve gone over the numbers in Google Analytics to find out which ones were in the top 10. Here they are in order from number 10 down to the number 1 most popular recipe on my site last year. To get the recipe, simply click the name of the recipe directly under each photo. 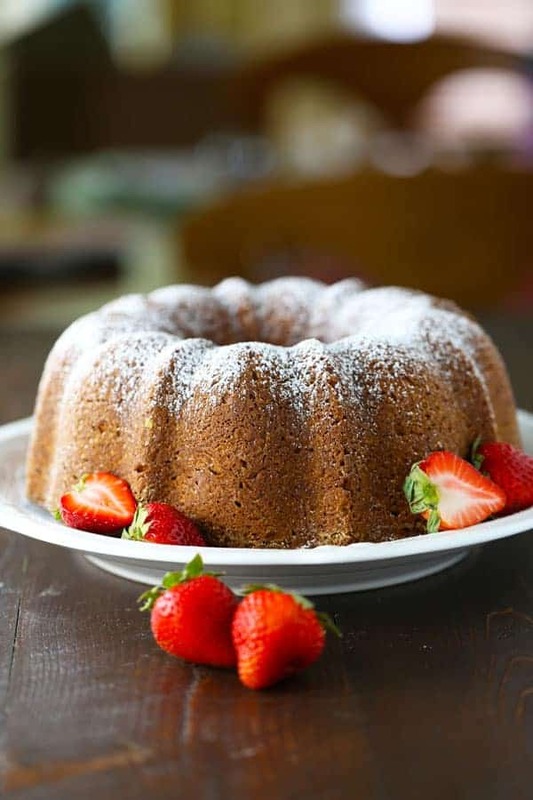 10) Cream Cheese Pound Cake – a recipe that I got from my sweet Aunt Sara who will be 92 this year. 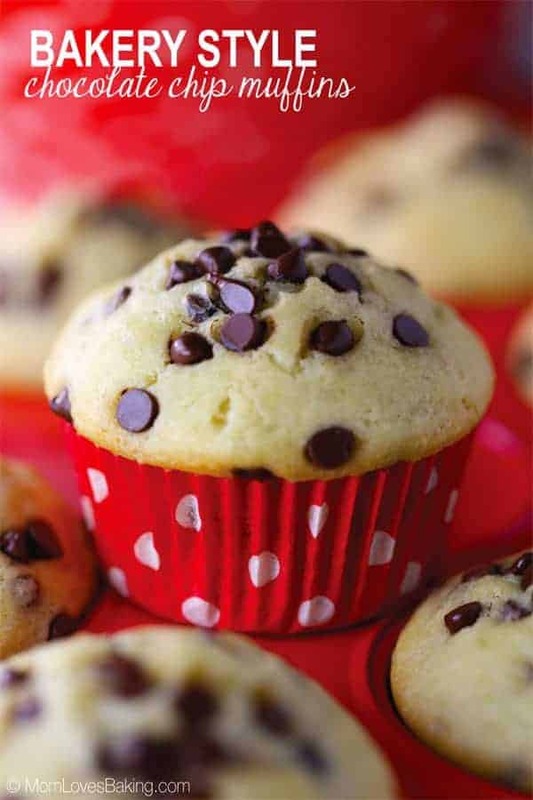 9) Bakery Style Chocolate Chip Muffins – they’re gluten free, dairy free and completely delish! 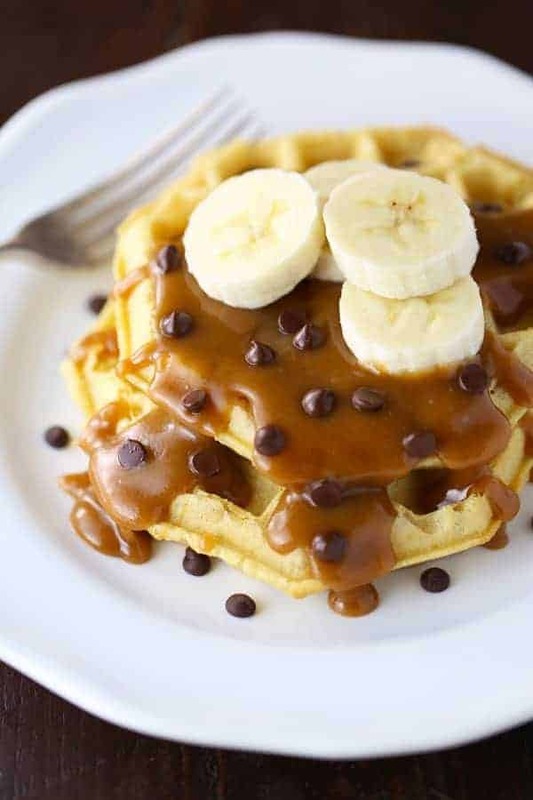 8) Peanut Butter Banana Waffles – a super easy breakfast the kids will go crazy for. 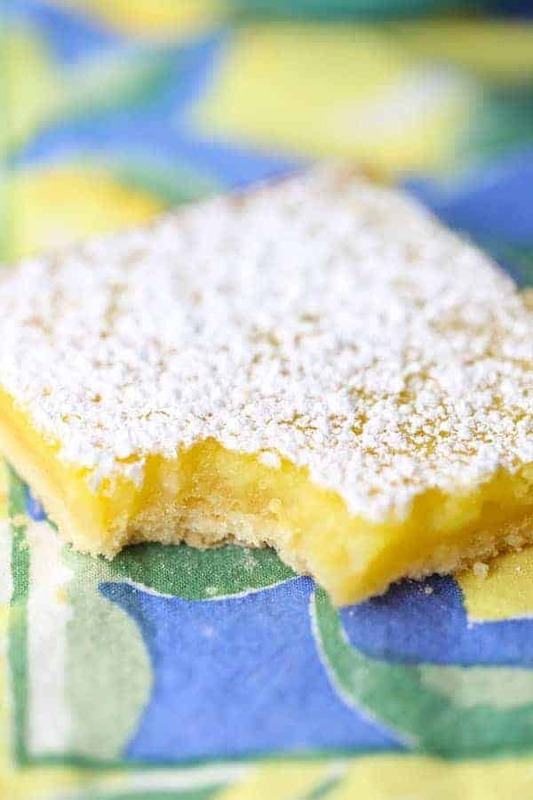 7) Old Fashioned Lemon Curd Bars – a gluten-free version of an old recipe I found in my grandmother’s recipe box. So good! 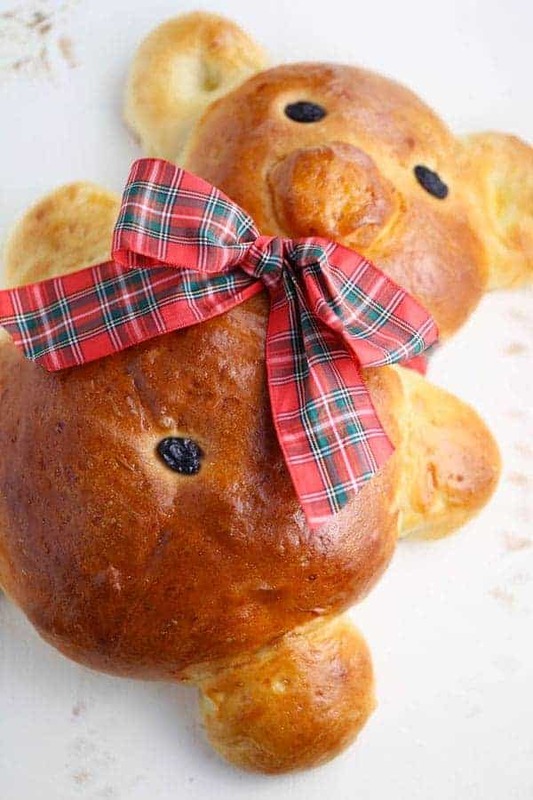 6) Teddy Bear Bread – a recipe that’s been in my recipe box since I was about 10 years old. An oldie but goodie! 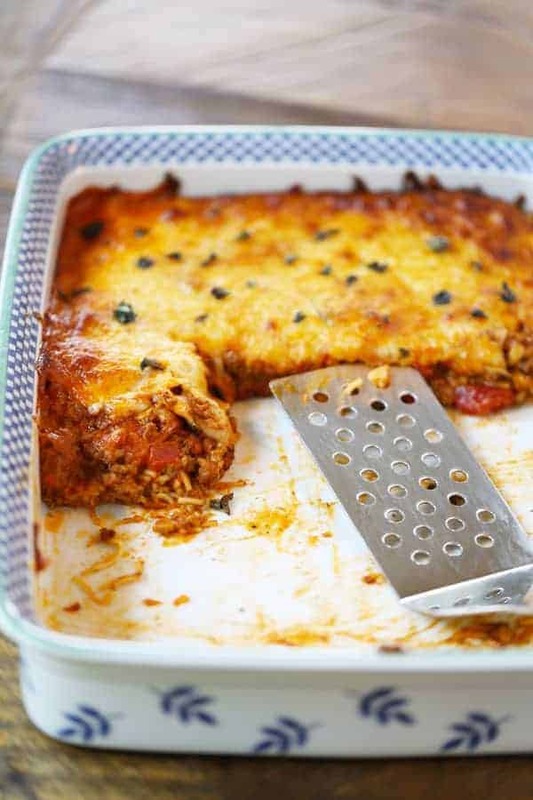 5) Baked Spaghetti (The Easiest Dish on the Planet) – a tried and true family recipe contributed by my friend and author, Amy Lyle. 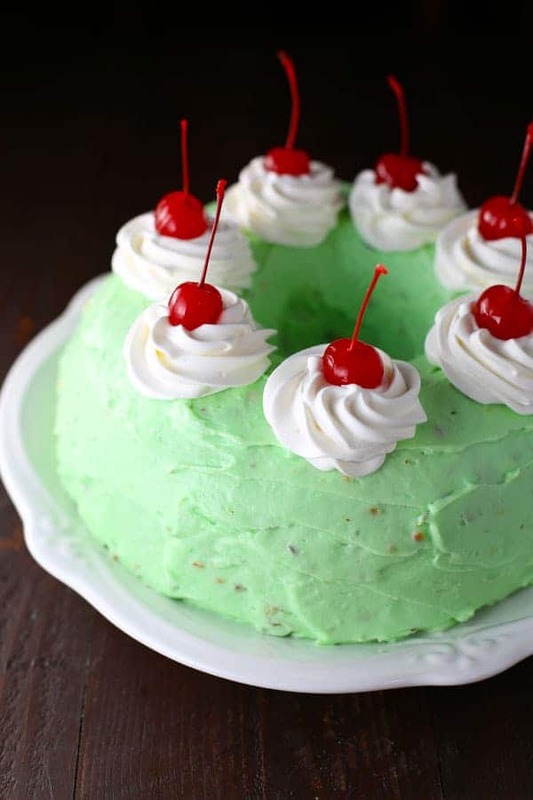 4) Watergate Cake – another vintage recipe from my grandmother’s recipe box. It’s a keeper! 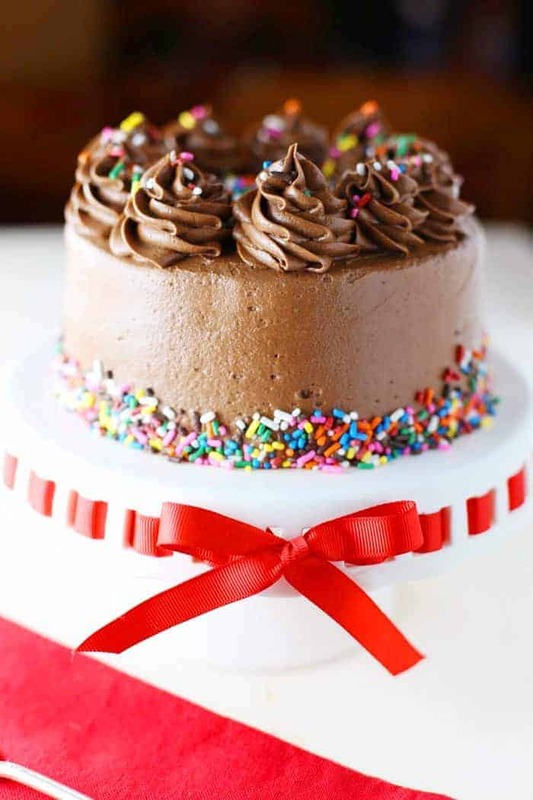 3) Best Gluten-Free, Dairy-Free Chocolate Cake – as the title reveals, this one is simply the best and you’ll NEVER miss the gluten or dairy! 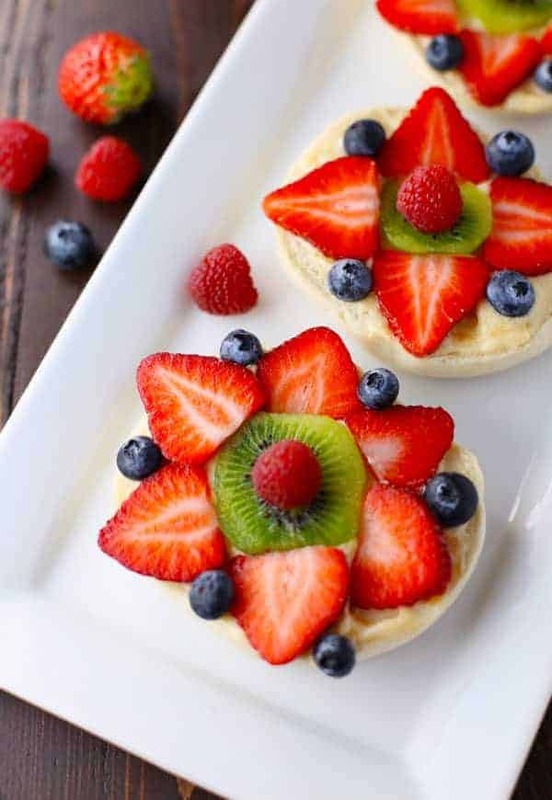 2) Easy Bagel Fruit Pizza – this is a great breakfast for the kids. So simple to make with just 4 ingredients! 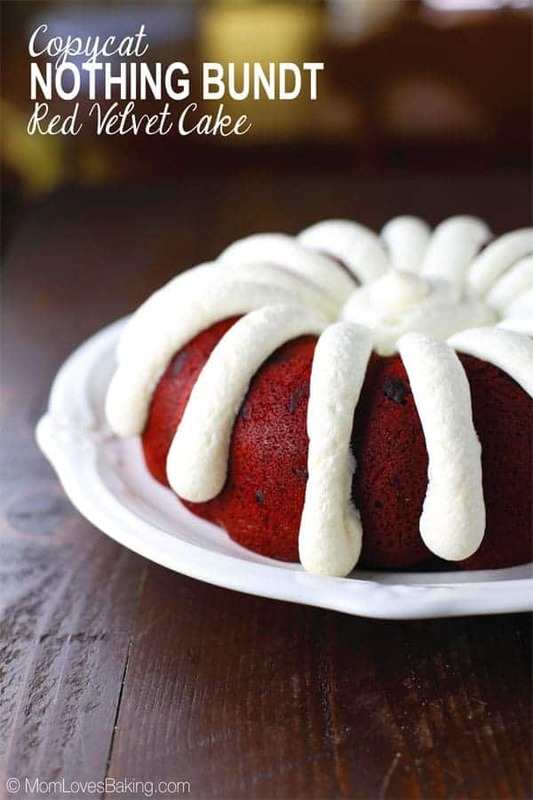 1) Copycat Nothing Bundt Red Velvet Cake – this is the recipe I developed to taste like the famous cake from a popular bakery chain. Yum! You’ve gotta try it! And there you have it! 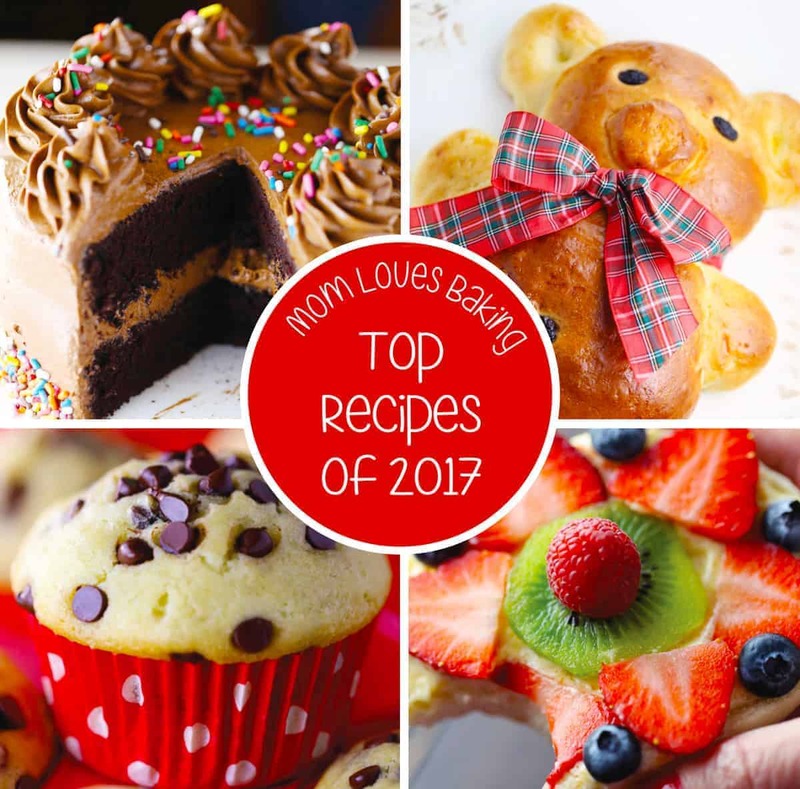 My Top 10 Recipes of 2017! Which one was your favorite? Or did you like one that wasn’t on this list? Now it’s time for me to plan out my recipe ideas for 2018. I’m excited about making lots of fun treats this year. Some will be gluten-free and dairy-free so my daughter can eat them. Others will be desserts with all the classic ingredients as we are a household divided (my husband and son want all the “normal” stuff). I’d also like to bring out more of my grandmother’s special recipes. What would YOU like me to make in 2018? I’ve even made a Mom Loves Baking Vision Board with lots of my favorite ideas. One of the headlines on my board says “Must Try Cakes, Incredible Pies, Rich Tarts & Ultimate Cookies!” I think that pretty much sums it up! Stay tuned for my first recipe of 2018!